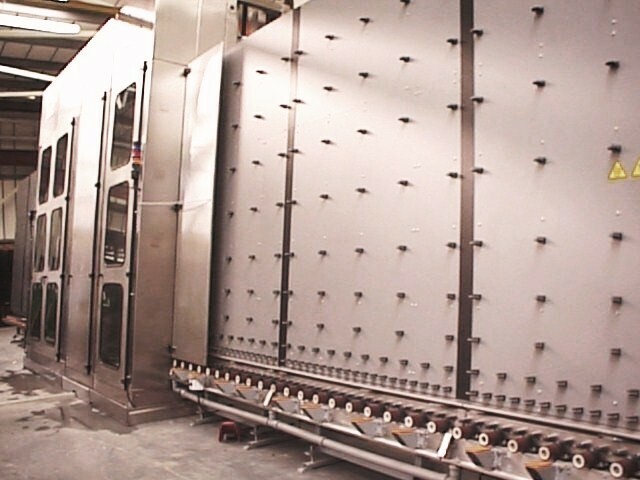 Unlike the vast majority of fabricators, at Futuremost we manufacture our own insulated glass units. Not only does this give us full control of quality and exact specification, it allows a level of responsiveness and short turnaround few can match. This principles of logic and safety are also deployed in the glass unit production facility. From stock sheets being received via lorry borne lifting gear straight onto storage units that incorporate rolling stock means the chance of manual handling accidents and damage to glass are eliminated. 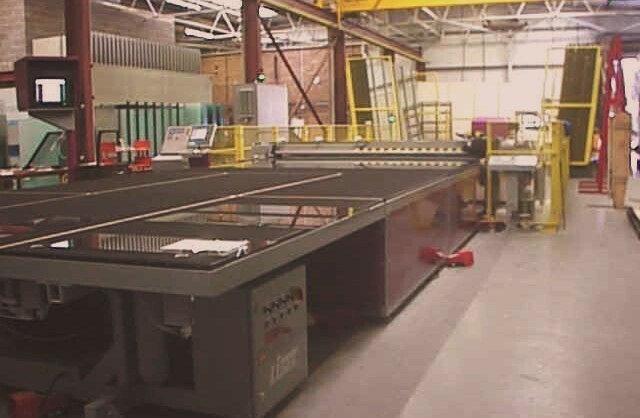 Automated glass cutting equipment removes human error and makes the whole process safer and consistent leaving the production team to concentrate on each units compliance to BS EN 1279 and worthy of its BSI Kitemark.